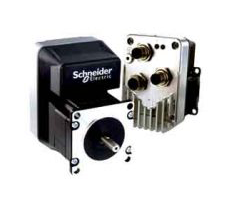 Schneider Electric Motion USA is a manufacturer of motion control components for automation equipment. The company is a leader in innovative motion control solutions for stepper motors and electronic controls, and in integrated motor drives. Founded in 1986 as Intelligent Motion Systems (IMS) and acquired by Schneider Electric in 2008, the organization is committed to excellence in motion. 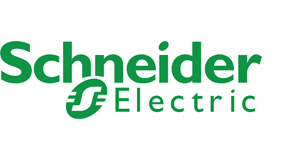 As an R&D driven company, Schneider Electric Motion USA continues to foster innovation in brushless motor technology and electronic controls. Its experienced team of Connecticut-based engineers develops key solutions for applications demanding highly precise, controlled movement in areas including medical instruments, lab automation, assembly, robotics, semiconductor manufacturing, packaging, laser marking, and pick and place. Products that integrate 1.8° 2-phase stepper motors with onboard drive electronics, a controller with up to 8 I/O, and 1000 line (4000 counts/rev) internal encoder with hMT closed loop performance. 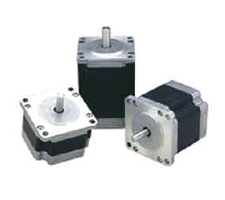 Quiet, robust, & maintenance-free 1.8° 2-phase stepper motors. Available in rotary sizes NEMA 11 (28 mm) through 34 (85 mm).